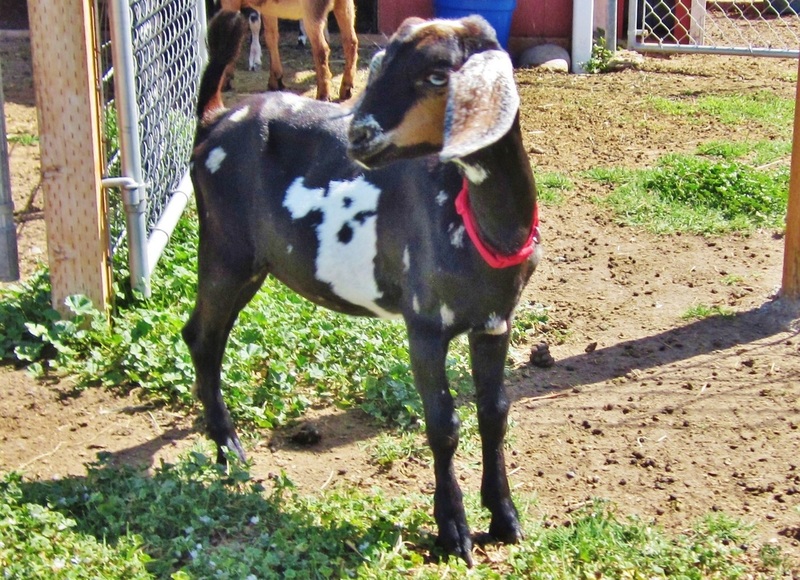 "Levi" is our new 7th gen. Mini Nubian buck from Laz E Acres. We look forward to using him in our future breeding program. He is polled, blue eyed and moonspotted!